The Seahawks had a disappointing end to a season filled with injuries and close games, but they are optimistic about the future. 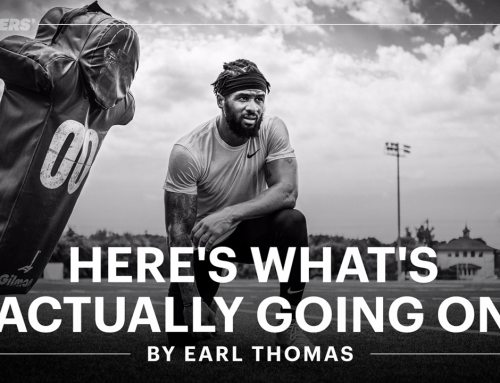 Even though they didn’t make the playoffs, there were a lot of high points this season that should not go unnoticed, especially for Earl Thomas. ET III ended last season early with a leg injury, but came back during the preseason better than ever. He put in the work during the offseason and was ready to return to the Seahawks. Thomas’ drive and dedication helped him make a smooth and quick recovery. In ESPN’s Quarter Season Awards, Earl Thomas won the Comeback Player of the Year award. He had a vision to be back, and he knew that he could make a strong recovery. He came back ahead-of-schedule stronger than ever. 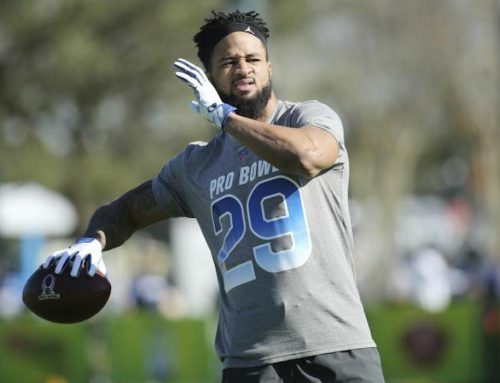 Earl Thomas was named Number 30 in the Top Players of 2017. He was a key defensive player in the 2016-2017 season and the Seahawks missed his presence in the playoffs. He is one of the best defensive players in the league and the Seahawks were thrilled to have ET III back in the Legion of Boom at the beginning of the season. In Week 5, Earl Thomas made huge defensive plays early and late in the game to help the Seahawks defeat the Los Angeles Rams, 16-10. Thomas had seven tackles and he forced two of the five turnovers for the Rams. After the game, Earl Thomas was named NFC Defensive Player of the Week. In Week 8, the Seahawks beat the Texans, 41-38, in a thrilling game at home. 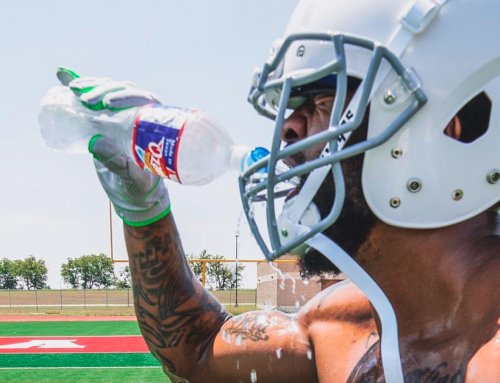 The Texans rookie quarterback, Deshaun Watson, made the mistake of throwing the football in the direction of Earl Thomas. Thomas intercepted the ball for a 78-yard pick six. Earl Thomas was forced to step up and be a leader on defense when key members of the Legion of Boom were injured. Cliff Avril, Richard Sherman and Kam Chancellor all had their season cut short with injuries and this had a huge impact on the Seahawks’ outcome this year. 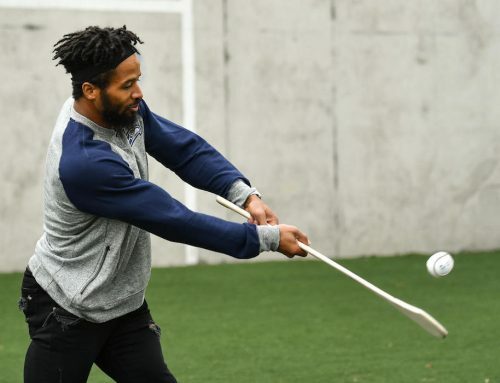 Earl Thomas was able to stay strong and consistent even though he was the only member of the LOB secondary to remain healthy for the Seahawks. ET III was nominated and selected for the 2018 NFC Pro Bowl team. Thomas was named the starting free safety after his seamless return from his leg injury. This is his 6th selection for the Pro Bowl out of his eight seasons in the NFL. 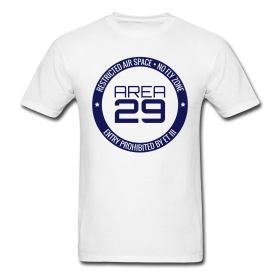 Earl Thomas had 71 tackles, two interceptions and a forced fumble this season. He made an outstanding recovery and his hard work and determination helped him achieve this selection. The season unfortunately ended early for the Seahawks with a close loss at home against the Cardinals. This is the first time since 2011 that they have not made the playoffs. 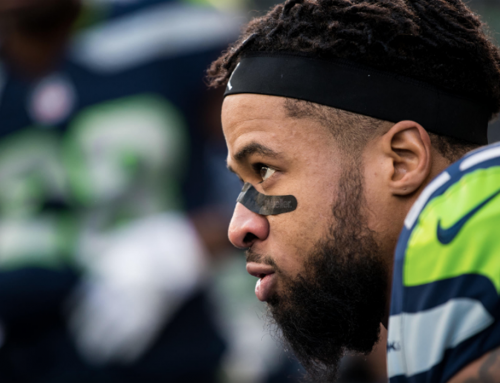 There were many different factors that caused the Seahawks to fall short of the playoffs, but the players now know what they have to work on and are looking forward to the chance to redeem themselves next season.